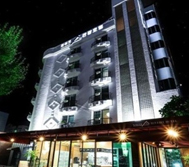 The committee of ICHSEA 2019 is pleased to offer a wide selection of hotels with discounted rates near the Venue (Chonbuk Nat'l Univ., Jeonju). 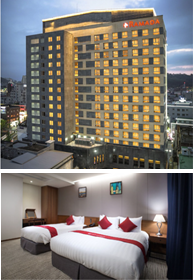 Detailed information will be announced and Hotel Reservation will be available in the near future. If you want to enjoy Korean traditional culture, I recommend you to go to Hanok Village using the below route. 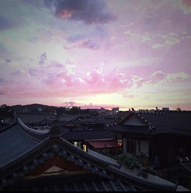 * Hunsan Gunji House is located in Chonbuk National University. It is the closest place to the venue. 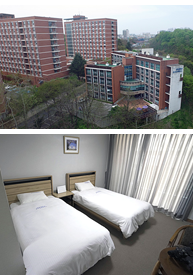 * Hotel reservations can be made at the accommodation site on Google. * The price is approximate and may can be changed depending on the place you are booking.